Volvo Malaysia Sdn Bhd is a wholly owned subsidiary of AB Volvo, Sweden. We are the sole distributor of Volvo AB truck and Bus, Marine and Industrial Engine, Construction Equipment including ancillary after sales parts and service. 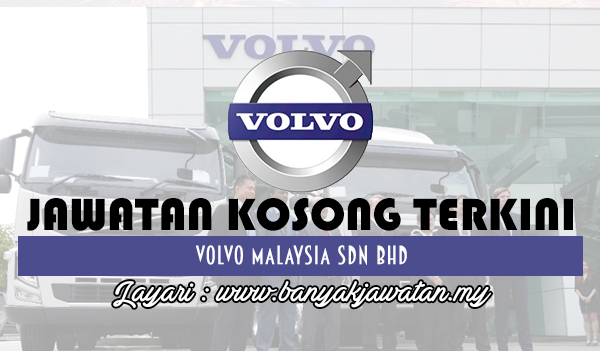 0 Response to "Jawatan Kosong di Volvo Malaysia Sdn Bhd - 2 July 2017"